Everywhere you look, American mining is fueling, furthering and utilizing innovation. From the way mined materials are produced to the ways they are utilized by consumers around the world – advanced technologies and mining go hand-in-hand. 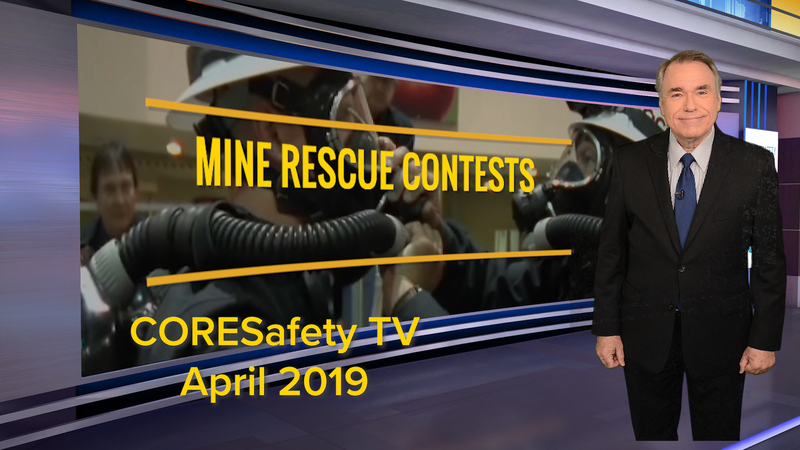 This is Mining, a new video from the National Mining Association (NMA), showcases many of the ways that today’s mining industry is using cutting-edge technologies to make mining safer and more efficient than ever. 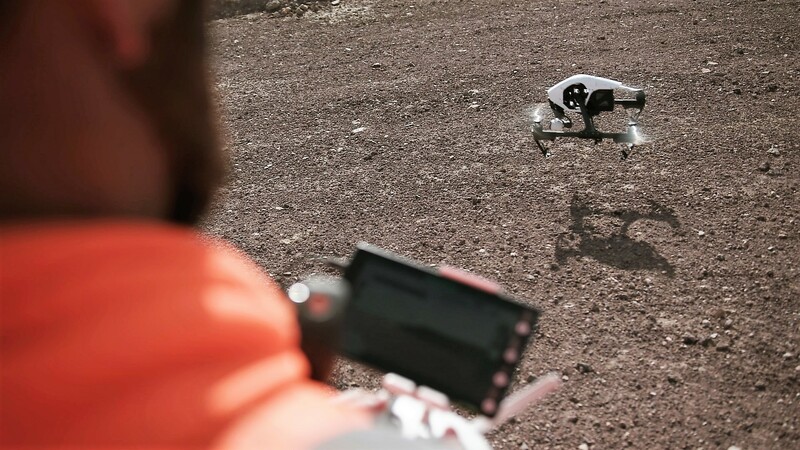 At sites like Newmont Mining’s operations in Nevada, advanced technology, like autonomous drills and drones are now an integral part of everyday activity. Inside today’s mines, drones collect imagery to provide three-dimensional site maps, while autonomous vehicles increase safety and enhance productivity. Once mined, minerals such as copper, silver, gold and beryllium make up the components of today’s most sophisticated technologies, such as smartphones and solar panels or even pacemakers. Get a look inside Newmont’s operations to see how technology helps keep employees safe and enhances overall efficiency.